What can you really do now to be ready for Brexit, whenever and whatever happens? 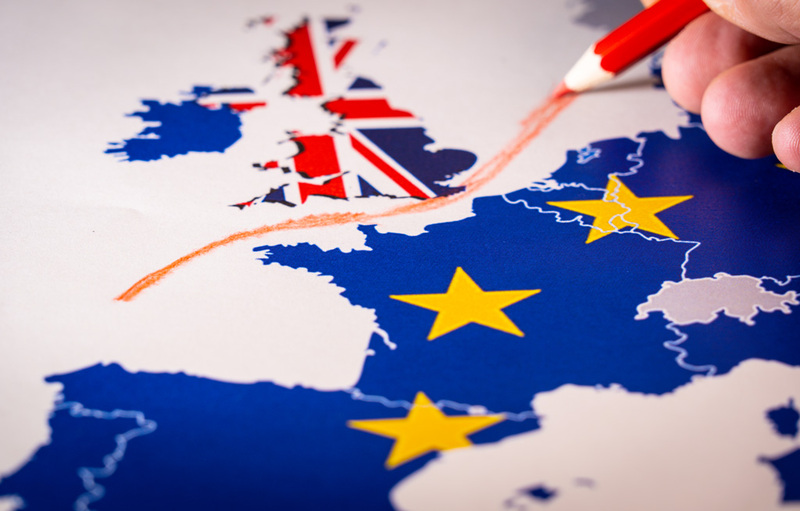 Both the EU and UK Government will potentially introduce import duties and protection measures to balance their revenues and control trade. This may mean new duties or changes to the level of existing duties. SAP has several ways to manage these already: you can identify the settings that may be impacted in your systems and be ready to change them as soon as the final plan is known. The requirements and specifications will probably start off aligned as they are today: however, some important changes may be needed initially and will probably drift apart over time. You can get ready by identifying all the current documents in use in your system. As the UK will not be part of the EU tax system, then GB could be changed or removed from the systems and codes such as EC Goods and EC Services could be changed, removed or replaced. SAP should make the basic changes to the codes, etc (see OSS note below). However, we need to ensure we are using the correct codes on sales documents and have the rates set correctly. Tax Determination in SAP is an area that could need a strong focus. Although transport and shipping documents for transport and goods may start off aligned they will certainly drift apart over time. The media keeps reminding us that transport & shipping timings may extend as more checks and documents could mean delays at ports and borders. That is one reason why industries running stock free policies such as the auto industries are planning production breaks – it just isn’t possible to guarantee supplies to the production lines. New logistics routes may also be required as you and your suppliers and customers set up businesses on either side of the border. One of the biggest changes we have already seen is UK based companies that trade with Europe setting up new companies or divisions in Europe, this being seen by many as the easiest way to ensure access to both UK and EU markets. This allows the Company to make inter-company transactions easily by moving goods and services around inside their business without too much restriction. Many companies have already taken this step. This has the added advantage of a UK business trading with UK based customers and an EU business trading with EU based customers. You should look out for this in the coming months as it may well impact your business from April onwards if not before. Impact: From an SAP solution perspective these changes will impact your Order to Cash business processes and these should be reviewed. Inside the SAP system, areas impacted will include Sales Orders, Tax Determination, Output settings, Distribution routes, Product Master Data, Business Partner Data, Locations, Addresses, Taxes to name a few areas. Resourcing will also be impacted, with the impact affecting sales (SD) and Purchasing (MM) and master data. These are all areas of limited resources so I expect demand and, therefore, costs of these tasks to increase in the coming months as skilled resources will be in high demand and most companies will need to make these changes at the same time.